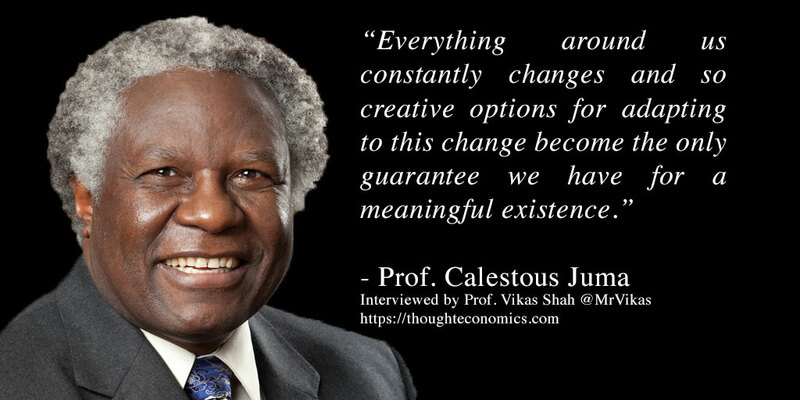 One of the fathers of the post-Earth Summit world Calestous Juma has died at the age of 64. 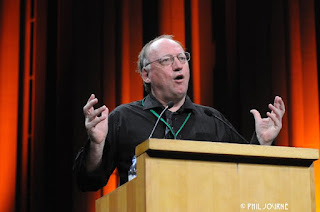 He took over from Angela Cropper as Executive Secretary of the Convention on Biological Diversity (1995-1998). I ahd the pleasure of appearing ona number of panels with Calestous biut hadnt spoke with him this year as our paths had not crossed. He will be a loss to the sustainable development world. 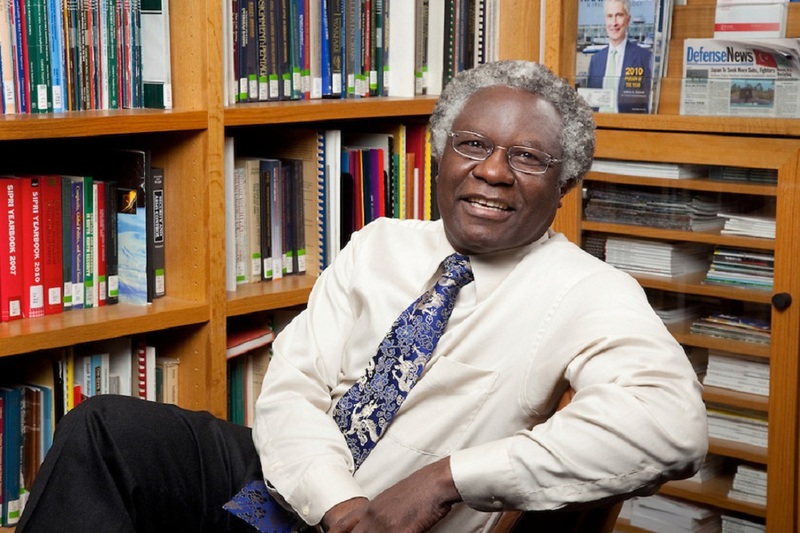 "Earlier this evening, I learned of the death of Professor Calestous Juma with profound dismay. We have lost one of our most distinguished scholars and patriots." He had been chairing the Global Challenges and Biotechnology of the US National Academy of Sciences and serves as co-chair of the African High-Level Panel on Modern Biotechnology of the African Union (AU) and the New Partnership for Africa's Development (NEPAD). He was also the founding Director of the African Centre for Technology Studies in Nairobi. 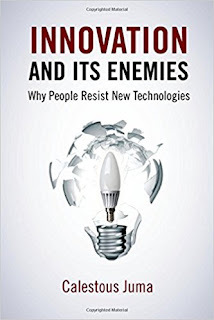 He has published dozens of books his latest perhaps should be on our Christmas list it is Innovation and its Enemies: Why People Resist New Technologies. It draws on nearly 600 years of economic history and explains how new technologies come into conflict with people. 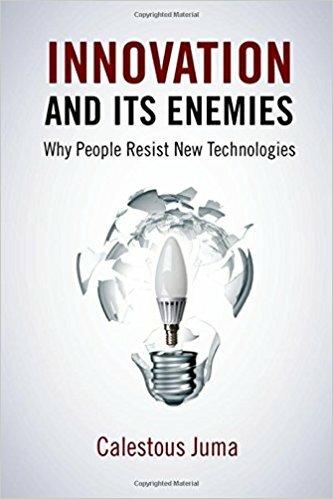 The book looks at issues I have written about in this blog and uses these lessons from history to contextualize contemporary debates surrounding technologies such as artificial intelligence, online learning, 3D printing, gene editing, robotics, drones, and renewable energy. It ultimately makes the case for shifting greater responsibility to public leaders to work with scientists, engineers, and entrepreneurs to manage technological change, make associated institutional adjustments, and expand public engagement on scientific and technological matters. 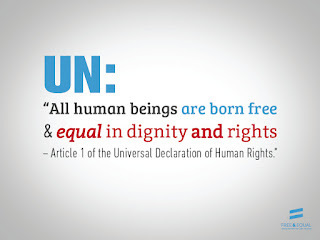 Calestrous we thank you for your contribution to addressing the critical issues of the day and wish you a good peaceful journey. May Calestous rest in peace. Great respect for a very special person and friend.